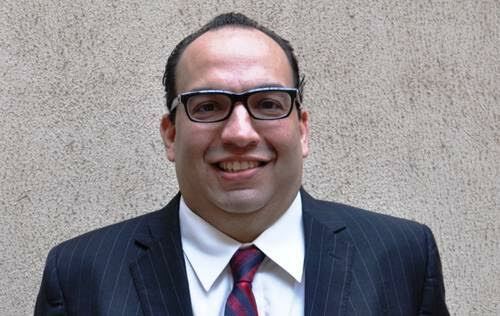 A Lagos High Court, Ikeja, on Thursday, ordered the remand of an American, Mr. Marco Antonio Ramirez, in Kirikiri Prison custody for allegedly defrauding three Nigerians to the tune of $565,000, Sun News reports. 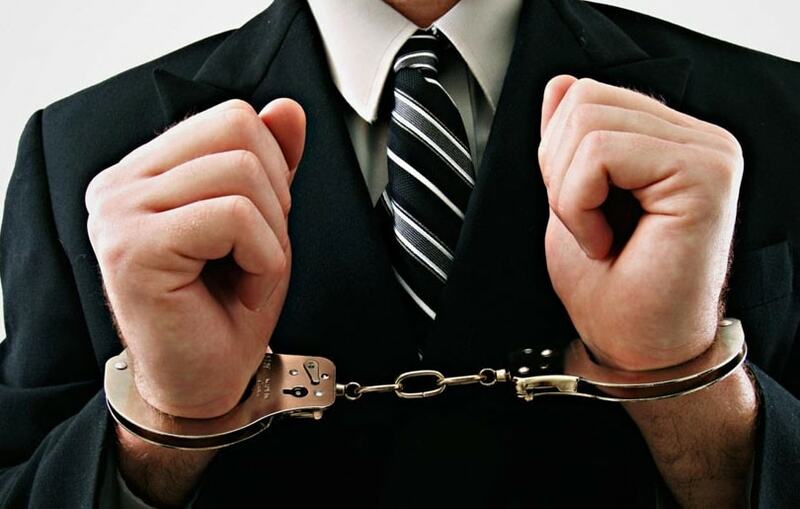 The defendant, who claimed to be the Managing Director of three companies, USA Now Plc, Eagleford Instalodge Group and USA Now Energy Capital Group, would remain in prison custody pending hearing of his bail application. Ramirez is facing 16 count-charge bordering on obtaining money by false pretense according to the prosecution, Economic and Financial Crimes Commission (EFCC). He had pleaded not guilty to the charges brought before Justice Josephine Oyefeso. Marco Antonio Ramirez will remain in prison custody till hearing of his bail application. EFCC prosecutor, Mrs. V.O Aigboje said Ramirez committed the offences between February and August 2013. He was alleged to have collected $10,000 from one Olukayode Sodimu under the pretext that the money was meant to facilitate an American Green Card with the US Immigration Services. The American was further alleged to have fraudulently obtained $10,000 from one Abubakar Umar through a fictious investment programme in the US in order for the latter to be eligible for a US green card. Ramirez was also accused by the EFCC of also collecting $545,000 from one Ambassador Godson Echejue under the pretext that the money was meant for investing in his company, Eagle Ford Limited, in order to facilitate procuring of a US green card. The EFCC prosecutor urged the court to remand the defendant in prison custody, pending trial following his not guilty plea. Ramirez’s counsel, Chukwudi Maduka however asked the court to remand his client in EFCC custody as against Prisons custody. He informed the court that Ramirez was already on administrative bail in the EFCC Abuja office where he is also being accused of another fraud to support his request. Maduka said he would file bail application and would serve same on prosecution yesterday and asked for a short adjournment for hearing of bail application. He said he would also need more time to respond to the charges which he said was served on the defence, on Thursday. The EFCC prosecutor, however, informed the court that their facility was over stretched and insisted that the proper place for a criminal suspect is prison custody. She adjourned the matter till July 3 for hearing of the bail application.